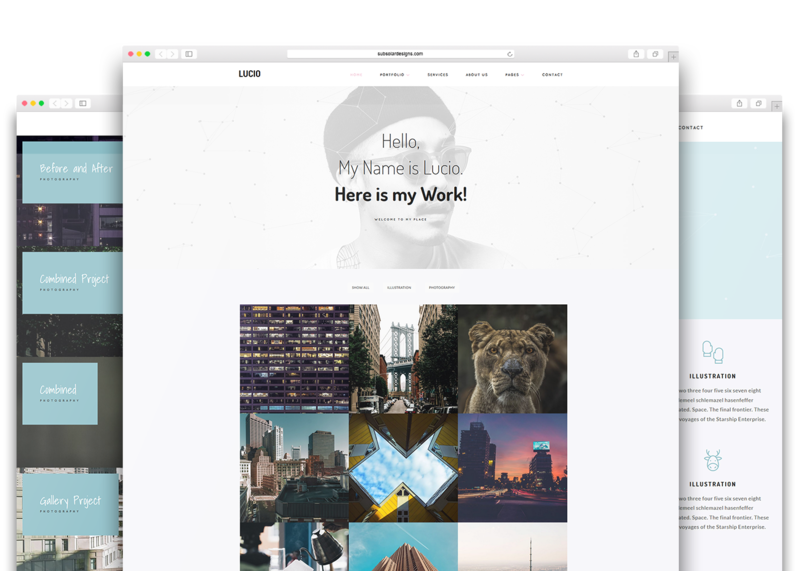 Create that amazing portfolio website with Lucio. 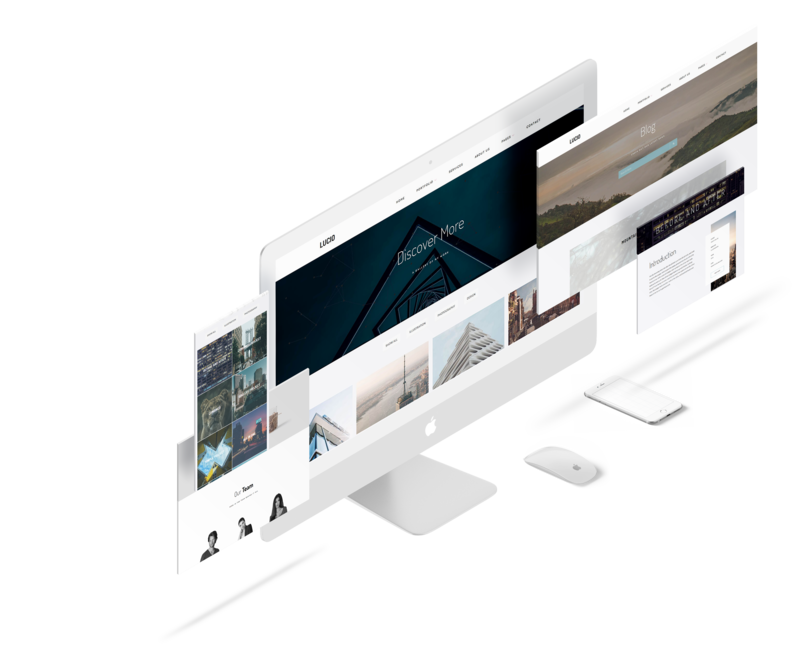 Featuring a clean modern responsive design, drag and drop page builder and plethora of ways to present your portfolio – grid, image and video gallery, masonry layout. You can also resize the thumbnails of your galleries and projects into many aspect ratios. You can adjust them in any way – including columns and spacings. We have created Lucio with two main ideas in mind – flexibility and customization. Powered by the Unyson framework it gives you the ability to insert and reorder your content however you want. 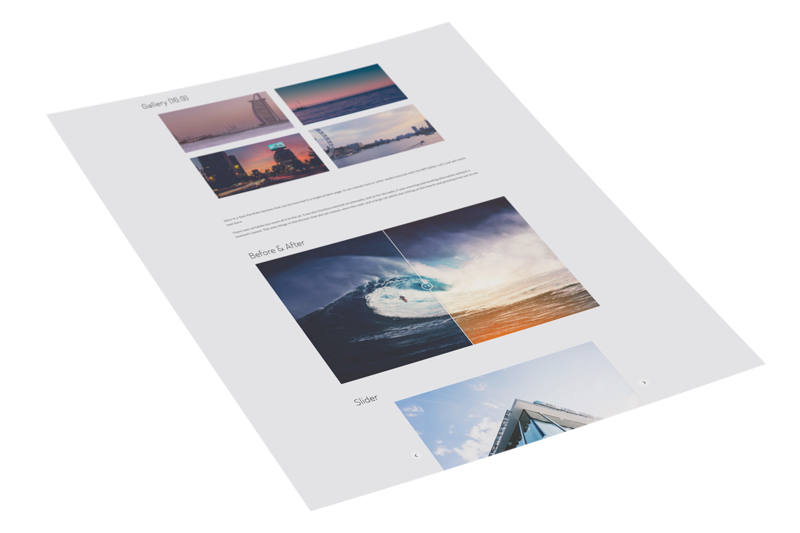 We have also given you the ability to customize how your gallery and portfolio looks – columns, aspect ratios, layouts and more. You can see more of the features below. 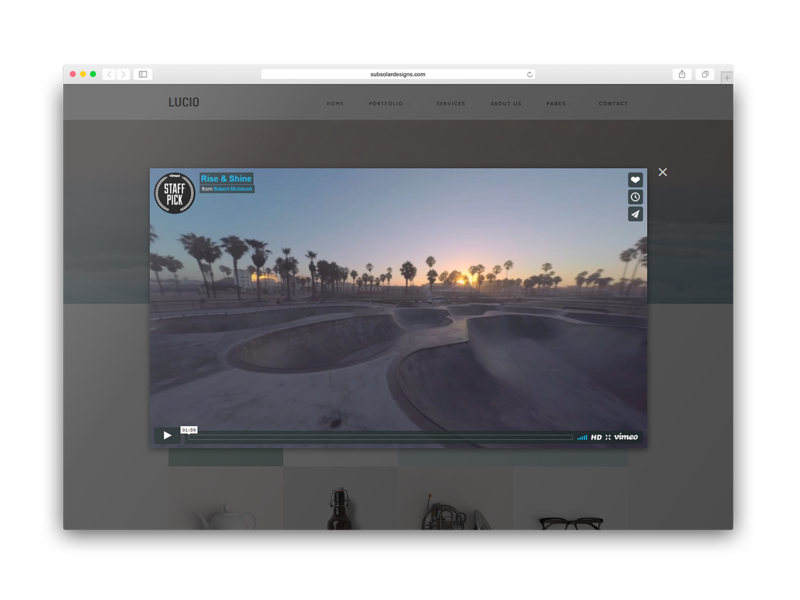 The basis of Lucio is built on the solid foundation of a world class drag and drop page builder, which gives you an easy way to put a portfolio with your projects or a gallery wherever you like. Number of columns, items per page, grid spacing – everything is of your choosing, so you can arrange your portfolio perfectly. We have added support for a video pop-up in your gallery. 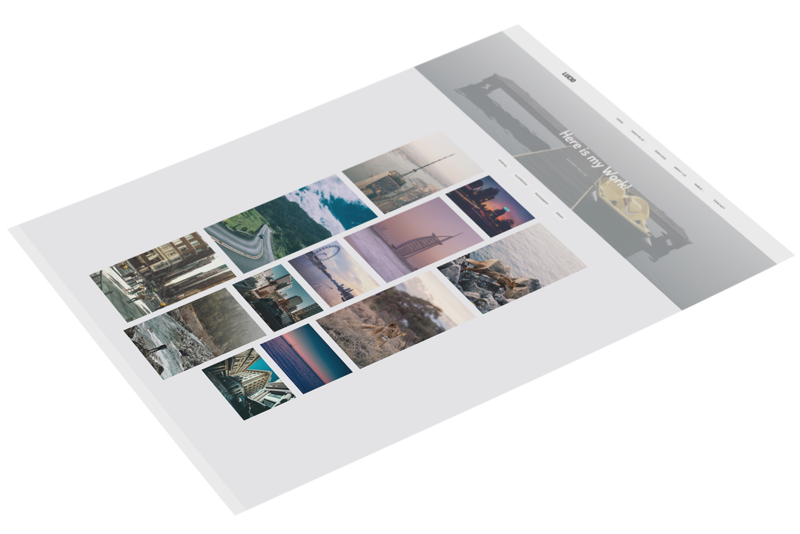 With the Portfolio Gallery (Media) Shortcode you can add images as well as videos to a gallery – they will pop-up just like your images in a lightbox. You will no longer have to worry about your videos not being displayed properly. There are no two identical projects. Every project is different, has something new and is unique. A great way to display this is to have different layouts for each. 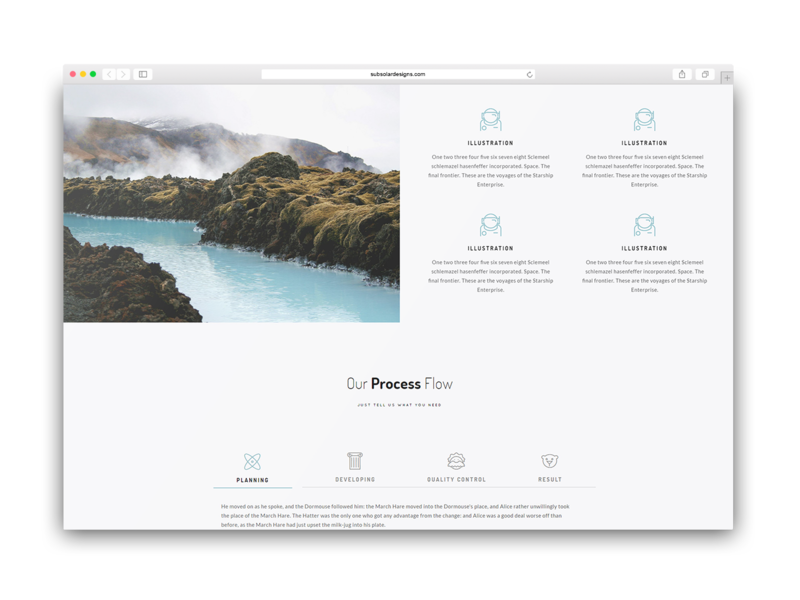 With Lucio you get a bunch of different easy-to-use Project Elements carefully crafted to suit all of your needs so that you can populate your website with classy looking projects in minutes. Everyone wants his website done as fast as possible. That’s why we have added a One Click Demo, which creates model pages like the ones in the online demo. This way you will only need to add your images, text and projects and you are ready to amaze the world with your work! 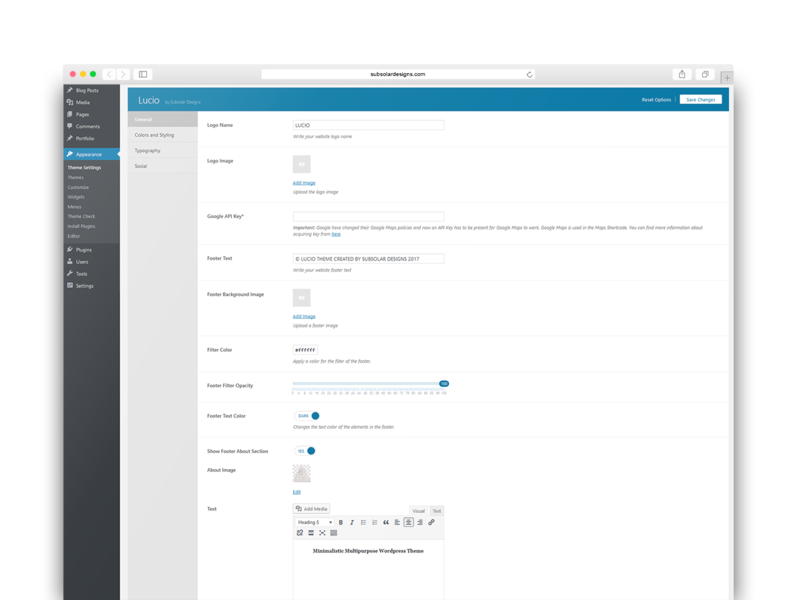 The theme comes with an extensive Settings menu where you can adjust the colors, typography, footer and more. There is also a unique icons set so you can get that extra pop.